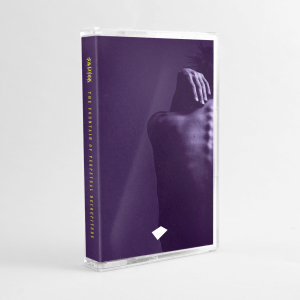 Teased last week was the news that supreme Canadian duo Orphx had been recording with Berlin’s hard hitting Ancient Methods and that an EP was imminent. 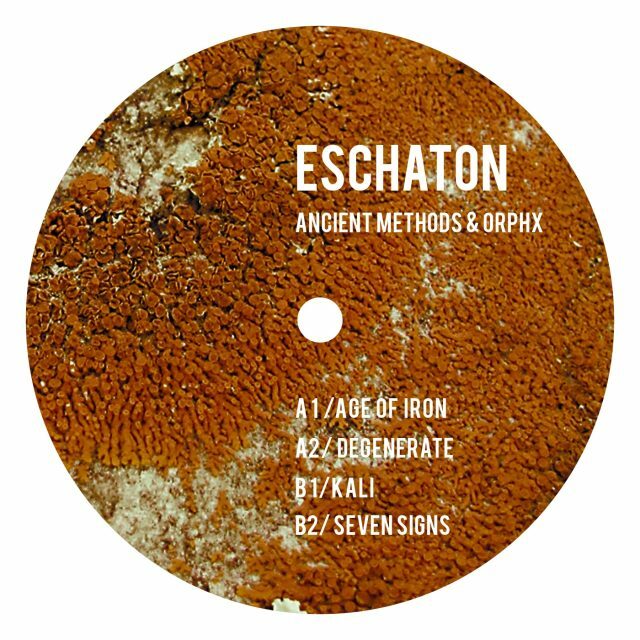 Earlier today, Belgium’s Token Records shared previews of the forthcoming collective recording – Eschaton which also happens to be the name that pens the release. First, time will tumble and then the earth. The clouds begin to race, the earth boils over; this is the sign. It’s due for release January 27th.